The Illinois Land Title Association, which began in 1907, is a statewide organization focused on the advocacy of the title insurance industry and advancing the common interests of its members and the general public through the legislative process, the interchange of ideas between its members, and through education programs. 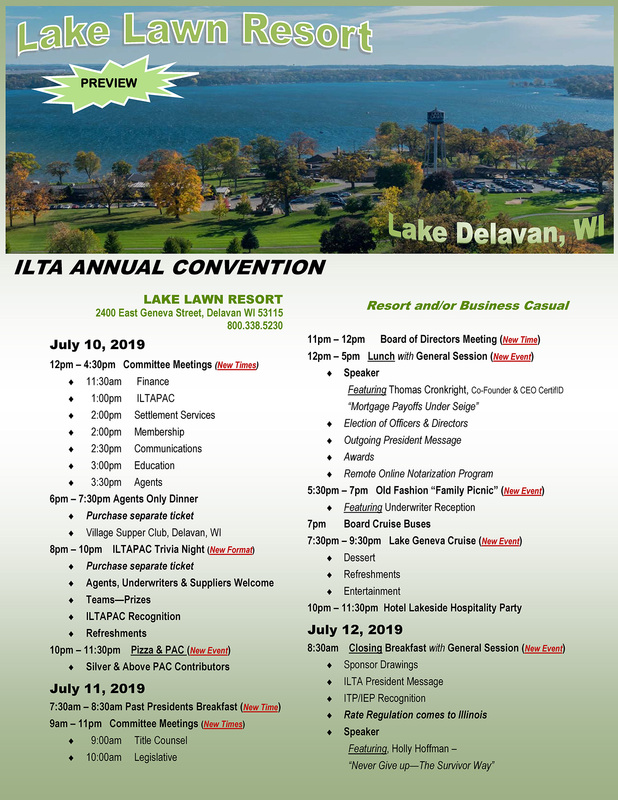 Each of these major activities builds a consistent outreach to the ILTA members. 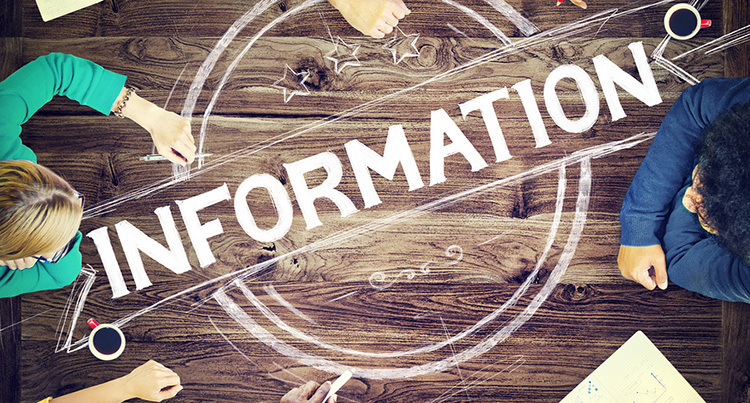 This page will be depository of information of interest to our membership. Check here often for archived news updates.